Beautifully restored French country holiday home between Chalabre and Mirepoix. A large house great for friends and families; loads of space, nooks and crannies, private indoor and alfresco dining. 'Languedoc' is one of four self-catering cottages set with our home and 5mx10m pool in 5 acres of the Pyrénees and near the stunning medieval town of Mirepoix. 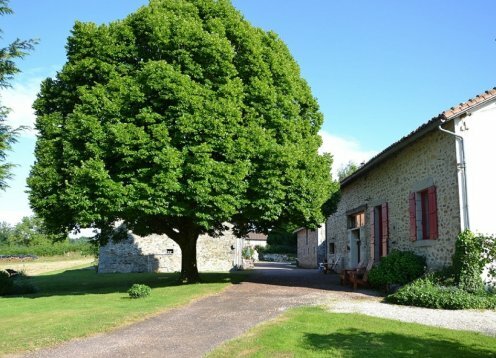 Gite Le Pastourel is a large, quality, 4 bed farmhouse available for self-catering holidays in SW France overlooking the Pyrenees.  In 2 acres of grounds, the house offers peace and tranquility. 'Burgundy' is one of four self-catering cottages set with our home and 5mx10m pool in 5 acres of the Pyrénees and near the stunning medieval town of Mirepoix. 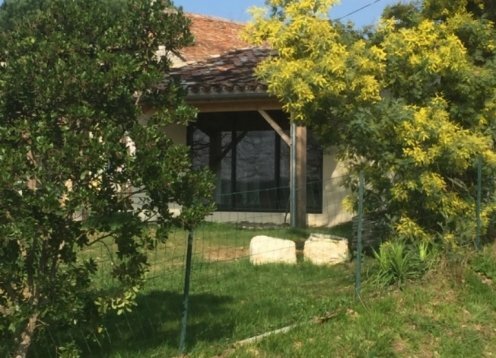 Quellevue Rural Gite. Tranquil, mountain views, 10x5m heated pool. 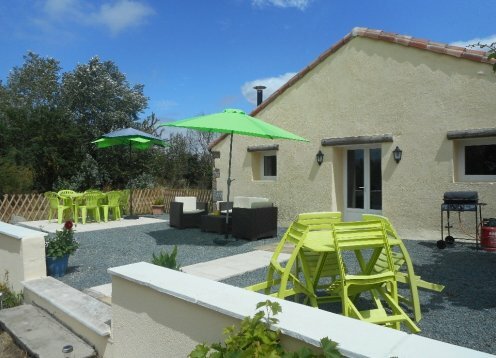 Fully equipped family gite for 6, Pyrenees, haven of peace, private, heated pool. For more details and reviews, visit our website www.quellevue.com (Sorry, no dogs 2019 onwards).